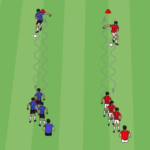 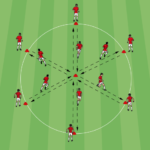 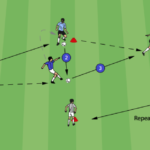 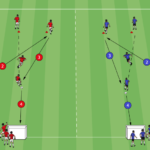 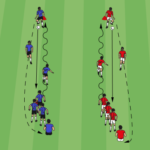 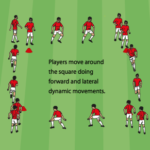 Soccer warm-up drills are a great way to prepare your team for training sessions and games. 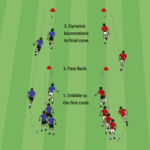 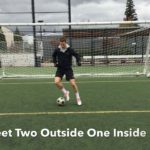 Here you will find a wide variety of warm-up drills which include dribbling warm-ups, passing warm-ups, tag games, and more. 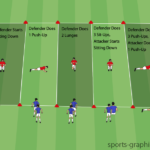 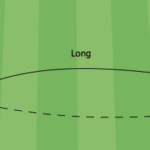 For more details on specific types of warm-ups, check out my soccer warm-up guide.